Photos courtesy of Elias Lefas and Mike Tsolis. Information from Harris Linardos , Santorini Experience, Greece. 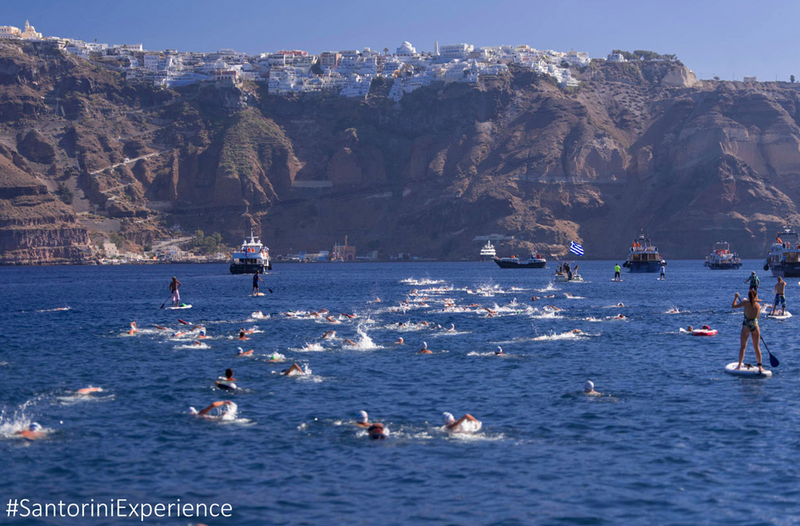 Activities started today with the support of Samsung, the official technology partner the Santorini Experience, a 2.4 km sea swim that starts in the old port of Fira in Greece near a volcano on Sunday. Attila Mányoki, the International Marathon Swimming Hall of Fame from Hungary, two-time British silver Olympic medalist Jazz Carlin, will also participate along with many locals and twin Greek elite swimmers George and Timos Skotadis and hometown favorites from Greece including Kelly Araouzou, Antonis Fokaidis, George Arniakos, Dimitris Negris, Stellina Aplanti, Dejan Jovanovic and Dimitris Manios. Araouzou said, “I am very happy to participate for the 4th consecutive year in Santorini Experience. This is an event that increases both its racing and organizing level every year. Particularly the open water swimming race is unique, as it is conducted in a unique landscape and on a route that you can swim only once a year, in the waters believed to cover the lost Atlantis. 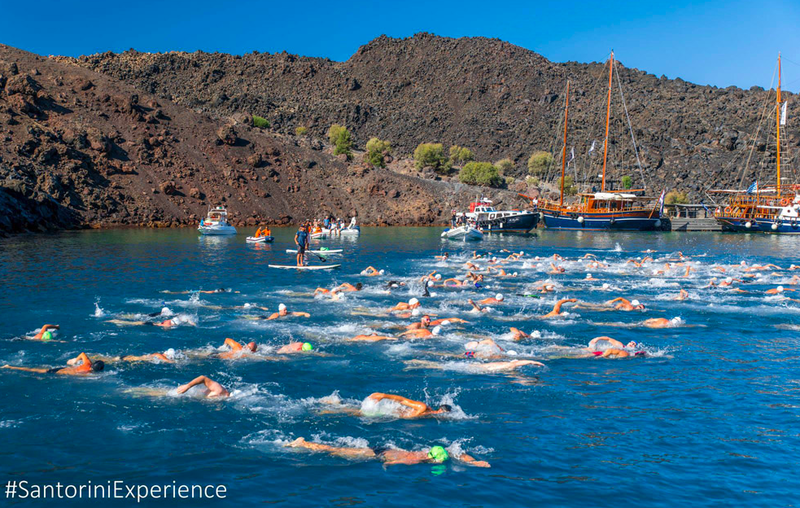 The swimming race is always implemented with absolute safety from the volcano of Santorini, having the imposing view of the island in front of you, with the approval of the Hellenic Swimming Federation and following the FINA regulations." For more information on the schedule of events, visit here. For more information, visit www.santorini-experience.com.